As Chartered Accountants located in Vaughan, just north of Toronto, we specialize in accounting, tax and consulting services for small and medium sized businesses. Our goal is to help you handle the entire financial side of your business, so that you can focus on growing your company. We serve Toronto and York Region, including Vaughan, Thornhill, Richmond Hill, Concord, Maple, Markham, Mississauga, North York, Newmarket and Aurora. 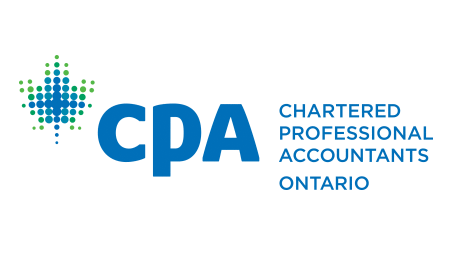 We strive to be the Chartered Accountants of choice for all of the local businesses in the Toronto, Vaughan, Thornhill, Richmond Hill and York Region areas. We take our 4 core values very seriously in order to ensure that we do our best to help with the success of every business that we support. Excellent service is our main priority. We are always available to answer your questions, assist you with financial matters, and advise you on business decisions. We keep the commitments that we make. We always deliver, on time and as promised. We go the extra mile to help our clients, employees and our community.